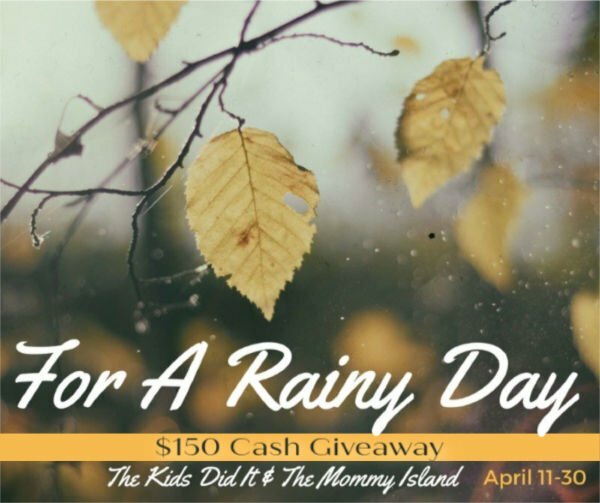 Win big during our $150 For A Rainy Day April Cash giveaway event! You have the option of choosing between $150 PayPal Cash OR a Gift Card of choice! This event was organized by The Kids Did It & The Mommy Island and sponsored by the awesome bloggers, authors, and Etsy shop owners! Kick off your shoes and relax while you enter to win our April Cash event! The Kids Did It & The Mommy Island are responsible for sending the winner their prize via PayPal or e-gift card. 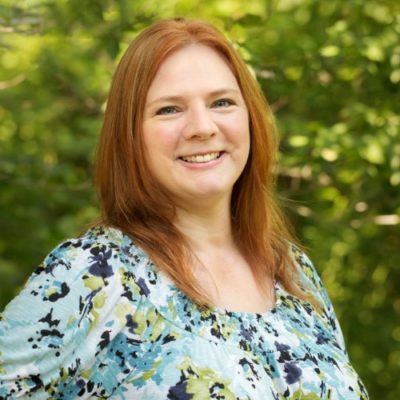 The winner has the option of choosing between PayPal and an e-gift card of choice. Prize may be less than $150 if you choose a gift card with fees. Follow The Kids Did It on Facebook and Twitter!